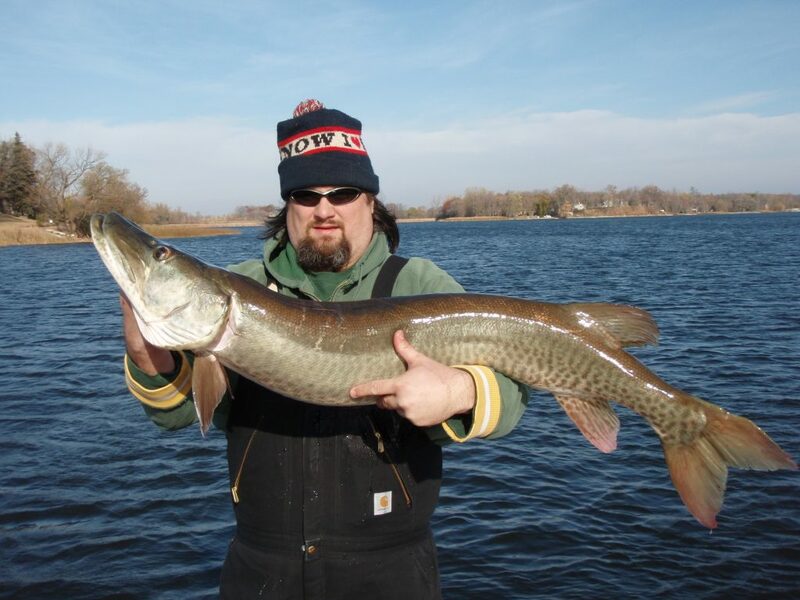 Honest Musky Guide Service (HMGS) offers full service multi-day trips that include travel, lodging, and amazing meals as well as fishing. Full service trips offer many different types of experiences from wilderness camping to cabins and lake home rentals. A multitude of different fishing experiences can be worked into the schedule. The number of days and region determine what and how much is available. 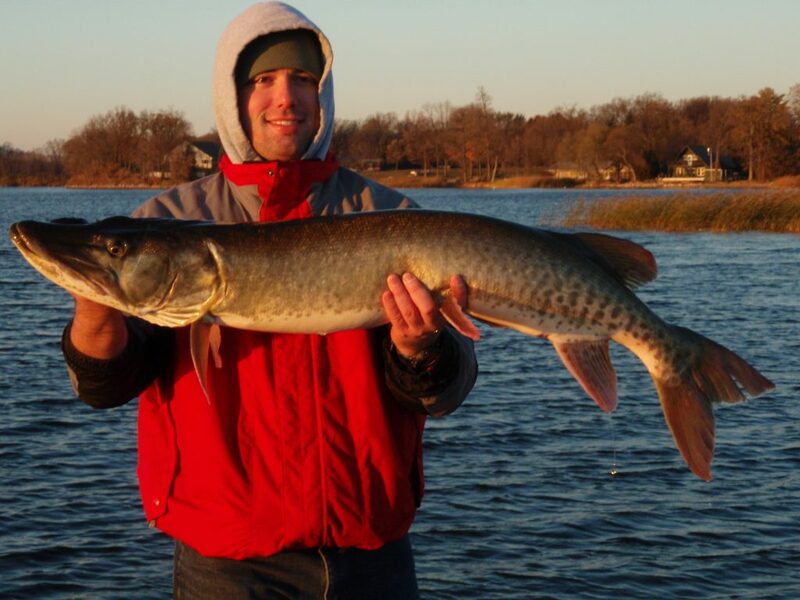 In most areas of WI and MN, both lake and river options are available, as are options for warm water species (i.e. musky and walleye) and cold water species (trout). Regions are easier chosen once angler expectations are determined. However, if a specific region or location is desired, we can work in that direction in the decision making process and figure out species after a location is chosen. Meals are another area of great variety. Options include preparation of the day’s catch, soups, salads, sandwiches, pastas, meats, and seafood; including American, Cajun, Italian, and Mexican favorites. Individual options are too numerous to list, and requests are certainly taken. The sky is the limit for these trips, as all reasonable client needs, wants, and requests can and will be catered to.